Using paper for the application and screening process is a thing of the past. Forget illegible handwriting and the need to type applicant information into a background screening or credit check program. Instead, make it easier for your applicants and yourself by using software that allows applications to be completed online. 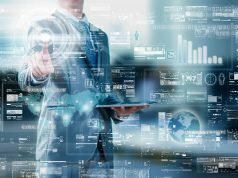 Plus, many software packages will connect directly to screening processes at the click of a button while also performing a preliminary evaluation for you. That way, you can start your personal selection process with only the applications that meet your criteria. There’s only so much that’s accomplished while you’re at the office. Most tasks require visiting properties and several different units. 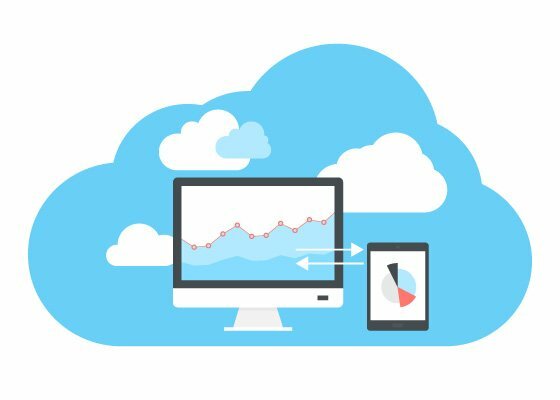 When your software is cloud-based, and your documents are also stored in the cloud, you’ll have access to everything you need without having to lug around reams of paper every time you leave the office. From lease information to community rules and regulations, you’ll always have exactly what you’re looking for. One study found that only 20 percent of Americans use paper checks to pay their bills. The rest prefer the convenience and security of online bill pay systems. By choosing to forgo online bill pay, some excellent tenants may select another rental community over yours if they don’t want to be hassled with paper checks. Plus, the benefit to the landlord is clear: on-time payments, faster reconciliation of accounts, and no more bounced checks. You don’t need to be managing hundreds of units for property management software to make sense. 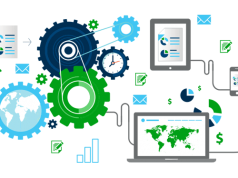 Today’s systems are scalable and make almost every aspect of your job simpler and less time consuming. From managing incoming requests and complaints to integrated accounting solutions, there’s no need to have multiple systems running or an outdated paper trail taking up space in your office. 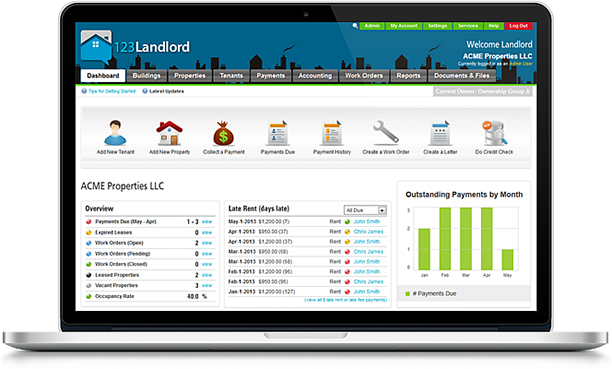 Property management software will help you stay on top of rent payments and implement late fees when necessary. You’ll have better control of your expenses, too, and it will be much easier to round up the necessary documentation when it’s time to do your taxes. Modern property management software solutions also provide tenant portals that can simplify and streamline tenant interactions while reducing the number of basic inquiries that take up your time. Portals allow tenants to make maintenance requests, payments, and also gives them somewhere to go to ask questions. Tenants can check balances, and communications can be tracked and reviewed in a single spot. 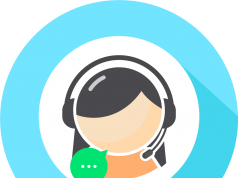 Forget long email chains and trying to record phone conversations or keep track of voicemails–just update the log with email or phone conversations. For property owners with several multi-unit properties, an integrated, cloud-based solution is a must. From ensuring you’re protecting the privacy of your tenants to routine billing and tax information, juggling multiple systems and hundreds of paper files is an old-fashioned way to make sure you’re working more than you have to. A streamlined approach keeps everything at your fingertips no matter where you are. If these solutions seem like too much, look into property management companies that already have these systems–and the expertise to use them–in place. On the other hand, if you’re managing a handful of units or even a single property, using technology will keep your paper use to a minimum, boost security, and protect your information in the event of a natural disaster or fire–situations where paper becomes useless. From a simple cloud storage solution for saving leases to signing up with your bank to accept electronic payments, there are simple solutions every landlord can use to make life easier for everyone. Next articleWhy Live Casino Streaming Is So Popular?